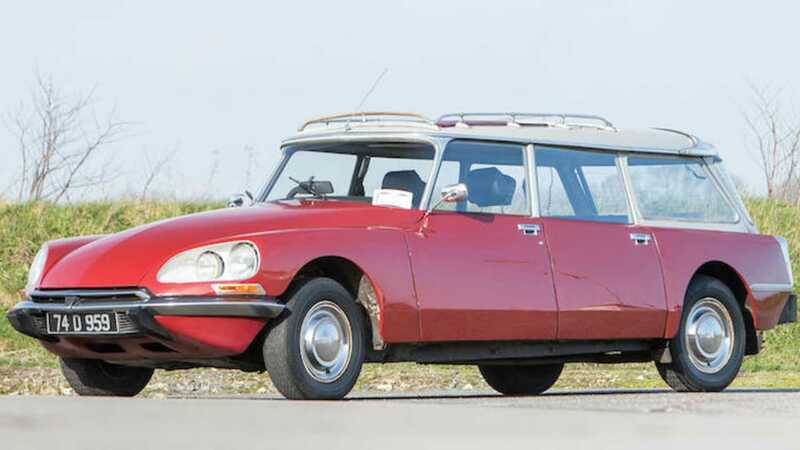 Is The Citroen DS The Most Innovative Car Ever Built? Widely regarded as a technological marvel, Citroen's DS model range was arguably the greatest saloon to emerge from the 1950s. In some ways, it's still ahead of the pack. It was unlike anything else you could buy. Besides boasting a design that had to be seen to be believed, it put France on the map for a skill most didn’t realise they had; engineering. 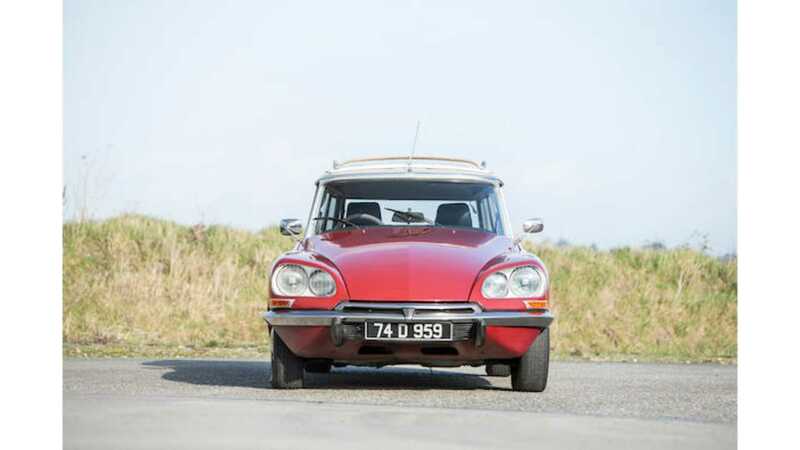 Most will recognise the DS for its silky smooth ride, thanks to hydro-pneumatic suspension. A concept that was totally original and worked to incredible effect. By creating a sphere of liquid with compressible gas above it, the ride was such that many still regard this to be the best riding car ever built. In addition to this rather incredible feat of design, the car came with enough innovation to give Elon Musk palpitations at night. 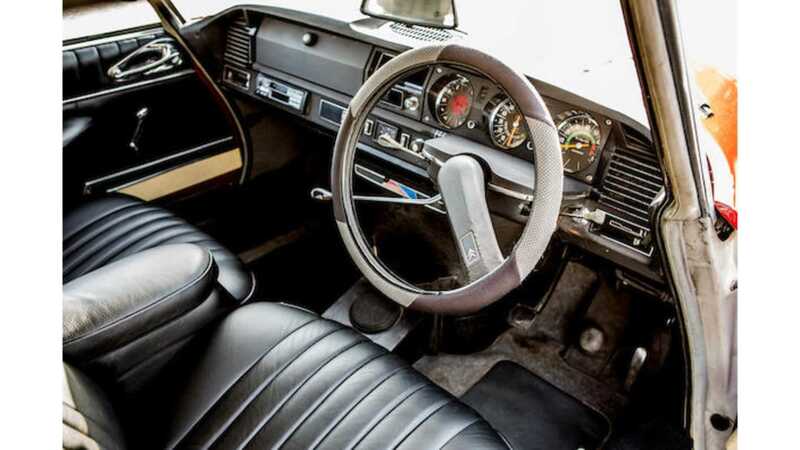 The spheres used for the suspension also controlled the brakes of the vehicle, and unlike anything of the era, or indeed since, the DS does not have a brake pedal. 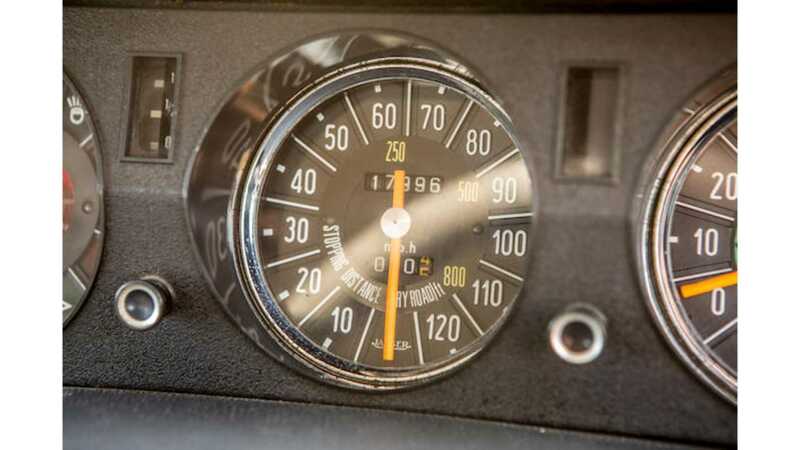 Instead lurks a rubber button between the clutch and gas pedal. Although this single press button takes some getting used to, it's an easy enough transition to continue with the theme of comfort. 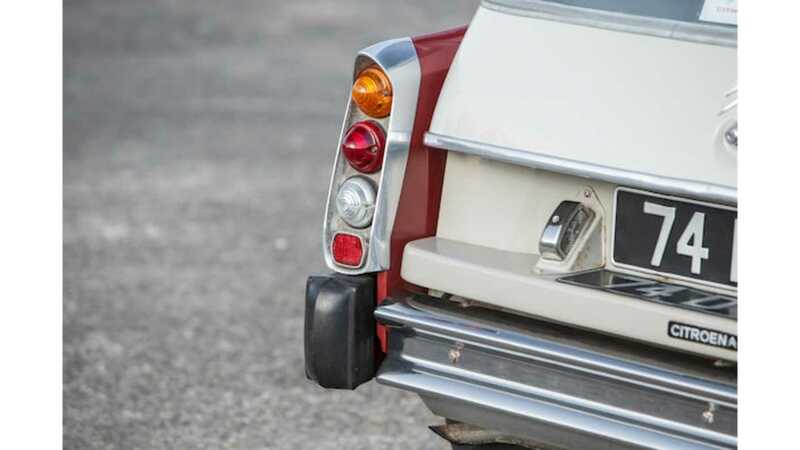 The DS was originally meant to be launched with a flat six motor, which would have made for possibly the ultimate sleeper of our time. Sadly, the French ran out of money during its inception, and had to scrap the Porsche-inspired idea in favour of a simple inline four. That said, no one bought this car for speed or its motor. 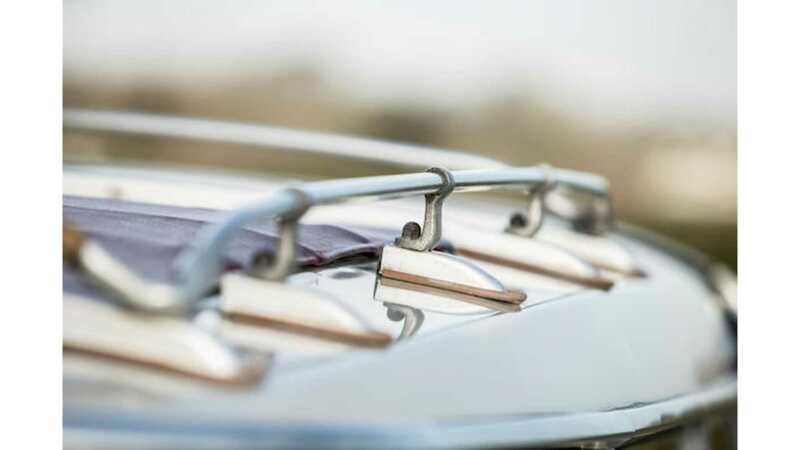 The roof is made of fibreglass to lower the centre of gravity and save weight, whilst the bonnet was known to be the largest single press piece of sheet metal for the time. 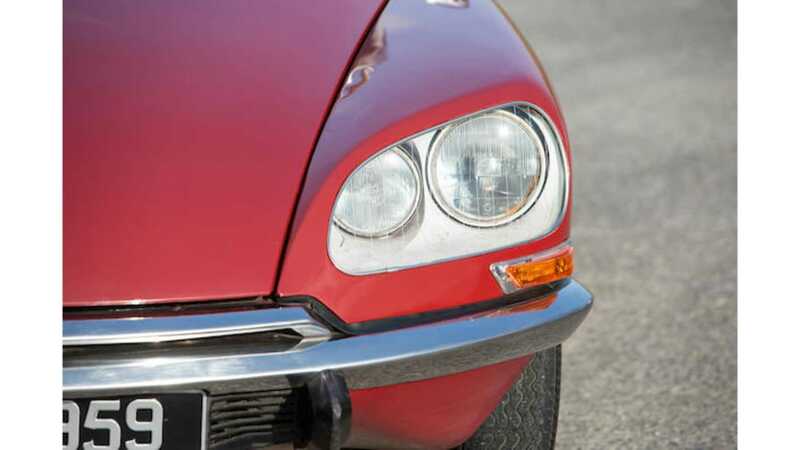 The DS was not all about comfort though, in efforts that only Volvo is usually attributed to, the Citroen introduced swivelling headlights that turn with input from the steering wheel. In a particularly beguiling advert of the era, a DS is seen navigating the French Alps to dramatic effect. The headlights don’t stop with their features there, however. 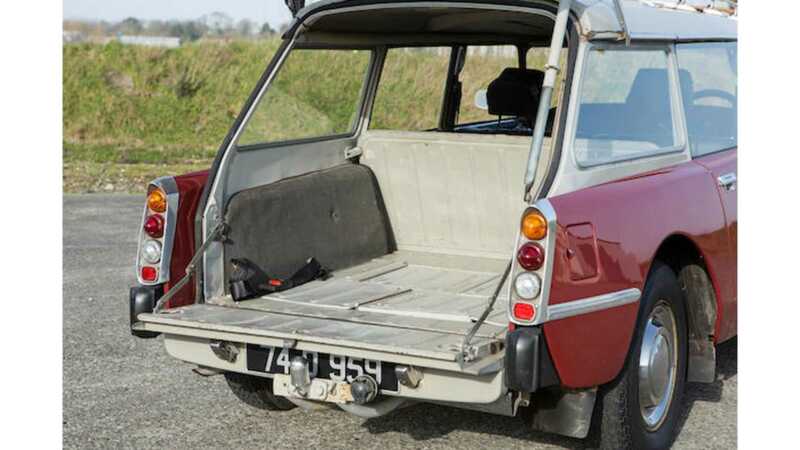 Whilst Sir would struggle to see his way home on a winter's night in his XKE due to fogged up lenses, his colleague who bought a DS could open a small door inside the engine bay to clean the inside of the lens. The final, and possibly greatest, feature of this car is its ability to allow the owner to change a tyre without the use of a jack. You read that correctly. The ride height of the suspension is adjustable and upon use can see the car raise itself enough to slot an axle stand underneath. Upon doing so, lower the suspension and your wheel of choice is now off the ground. Pretty mental stuff and something that has yet to be repeated. 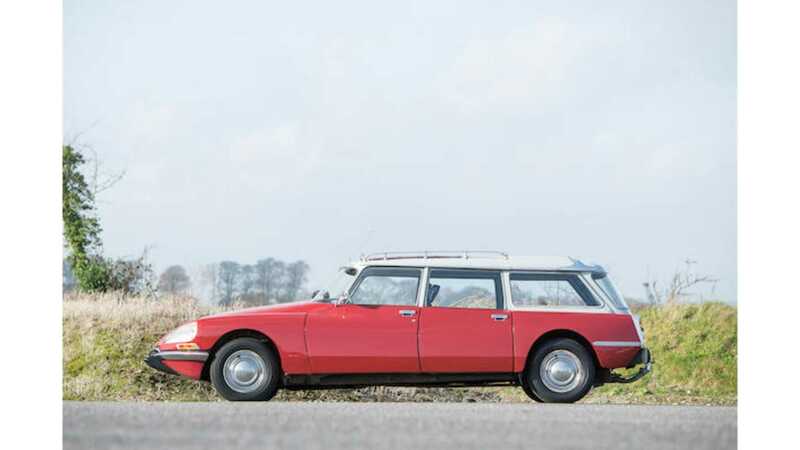 Although the DS was a triumph of new thinking from its unveiling, this series three is the one including all the features described here. 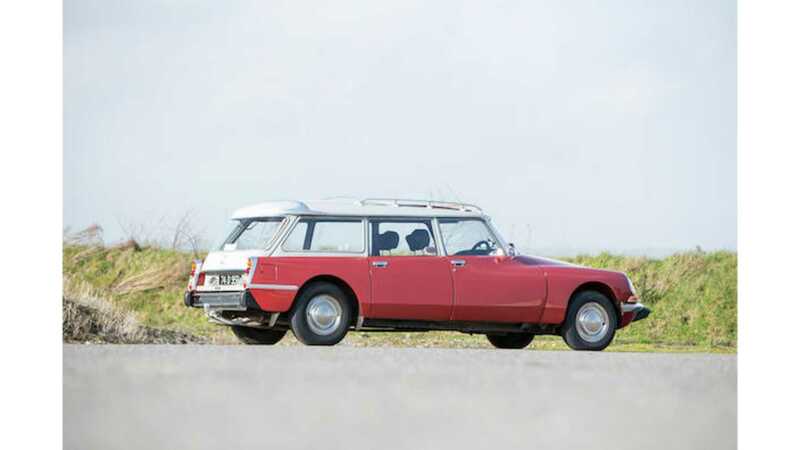 This is a 1974 DS23 Safari Estate, and is far more of a crown jewel than the standard saloon. The 23 numbering signals the final version of the car before its demise in 1975. Safari translating to its estate body style. With a huge amount of history on file, this example is sure to be in fine fettle. 1965 Chevrolet Corvette Pro-Street Will Blow You Away!